You may live with a family who speaks any one of the 11 languages of South Africa at home. Family members will hug you and openly express their feelings. Politeness is very important. Religion plays a significant role in most South African families and attendance at some form of religious gathering is very common on a weekly basis. Host families tend to be protective. Schools in South Africa are strict and challenging. Students wear uniforms and treat teachers with lots of respect. You will most likely be placed in a public high school. However, depending upon the location of your host family, you may attend a private or semi-private school. The school day starts between 7.30 and 8 am and ends between 2 and 3 pm. English will be the language spoken in most schools. 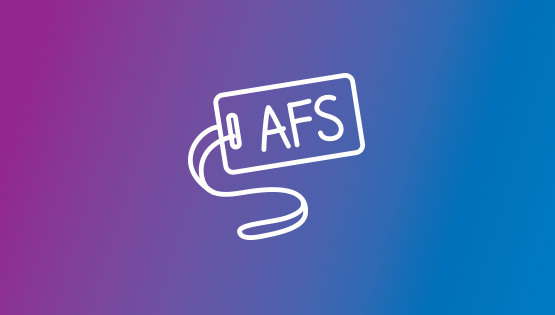 If you want to experience an Afrikaans language school, just let AFS know.